Lighting IS ambiance. It is the most efficient and cost-effective way to create atmosphere and drama at your event. This slideshow is here as a resource for you, as an idea bank as it were.  As Maine and New Hampshire's event lighting pros, we are here to assist you in making your event all that you dream it to be!